Comments: This plant performs especially well in hanging containers like baskets and wall containers. 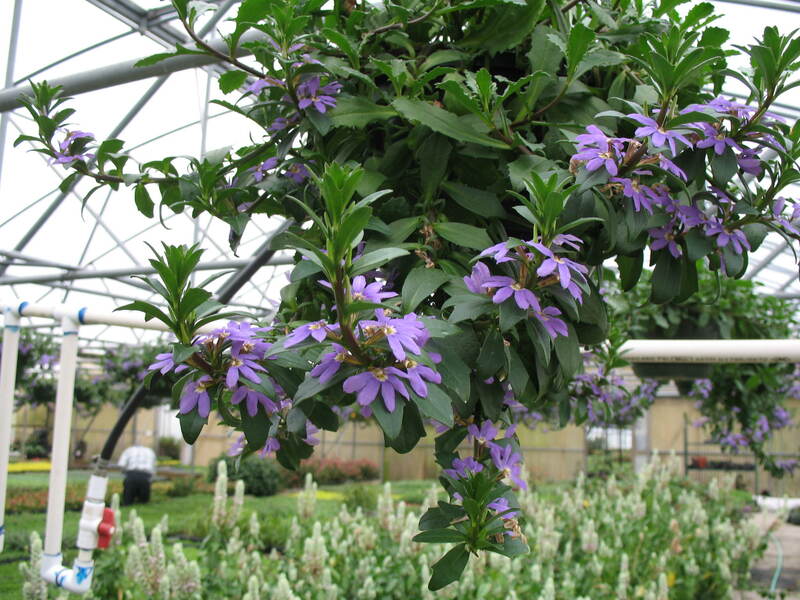 Its draping branches are covered with blue flowers over a long period during the summer months. Provide a fertile, well drained soil and morning sun for best performance.